You’re not alone. Boo2Bullying is here to help! 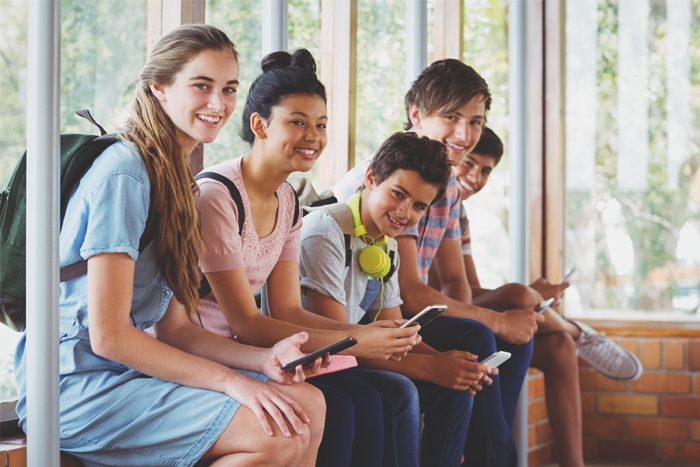 We seek to eradicate bullying, intolerance and discrimination by educating schools and parents about accepting diversity and giving young people the tools to connect with and positively impact those around them. Our team members visit schools to teach students how to stand up and speak out. We are collecting supplies for students to help them to feel excited and confident on their first day of school. Boo2Bullying is an active participant in community festivals, parades, pride festivals and more. 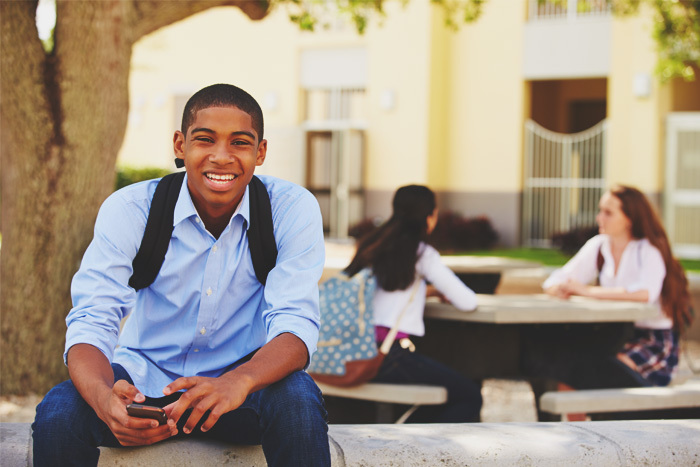 Working with guidance counselors, we match bullied students with Boo2Bullying mentors. We mitigate the effects of bullying through arts and crafts, animation, dance, music, and art exhibitions showcasing youth.